We did it! 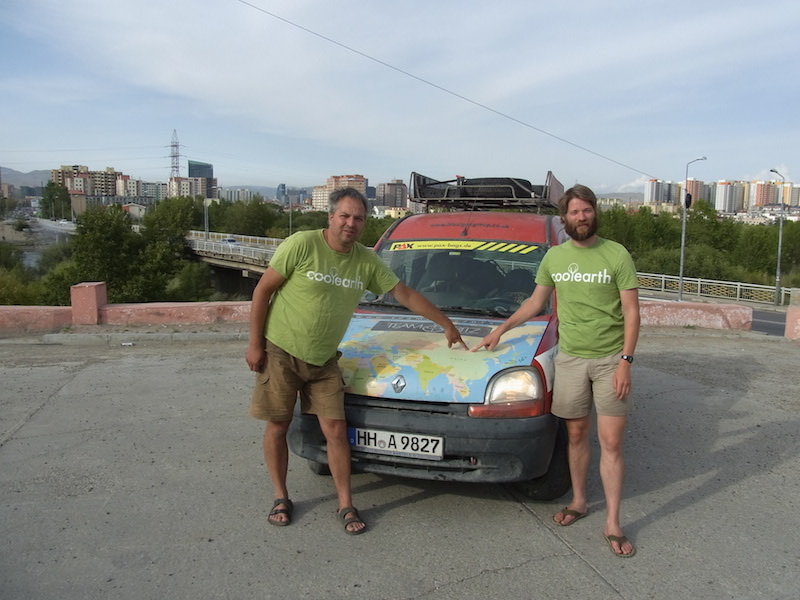 After 45 days on the toughest roads of the world Team Fritz reached Ulaanbaatar, the capital of Mongolia. We endured dirt, dust and numerous break-downs of our vehicle, but never doubted that we could make it. 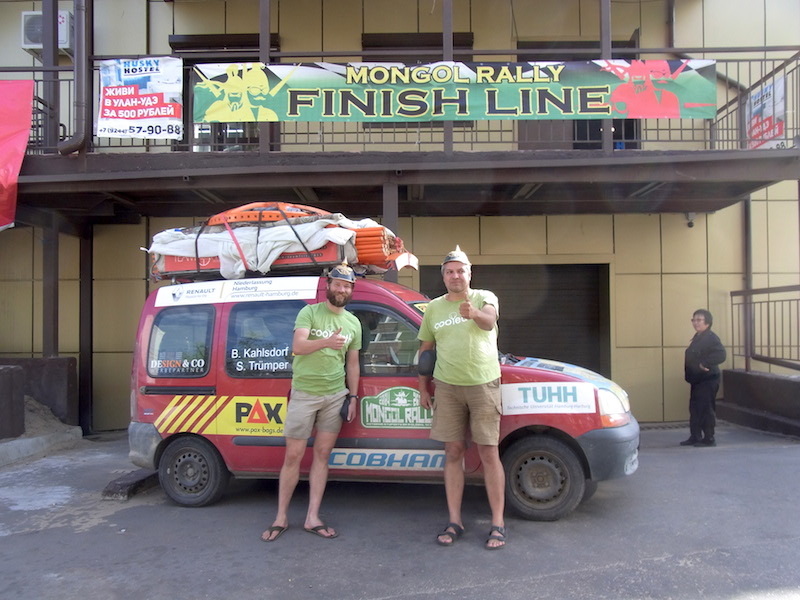 Thanks to our sponsors and supporters we could rely on a network of advice, help and equipment that was as strong as our will to finish this journey. The greatest reward for endless washboard roads, corruption and completely unacceptable sanitary facilities, however, was the success of our charity project. We raised 15,000 Euros ahead of the trip and donated nearly a dozen top-of-the-range paramedic bags by the German manufacturer X-CEN-TEK. We were overwhelmed by the authenticity and sincerity with which these donations were received and having been shown the current equipment these organisations are currently working with, trust that the PAX-Bags, as they are called, will make a change to our Mongolian friends. What´s next? We will fix our car, have a cup of tea with the German Ambassador, do some minor shopping and prepare for the way back. That´s right, we can´t get enough of it and will drive home, since the car needs to leave the country. The return journey will go through Russia on the shortest way. 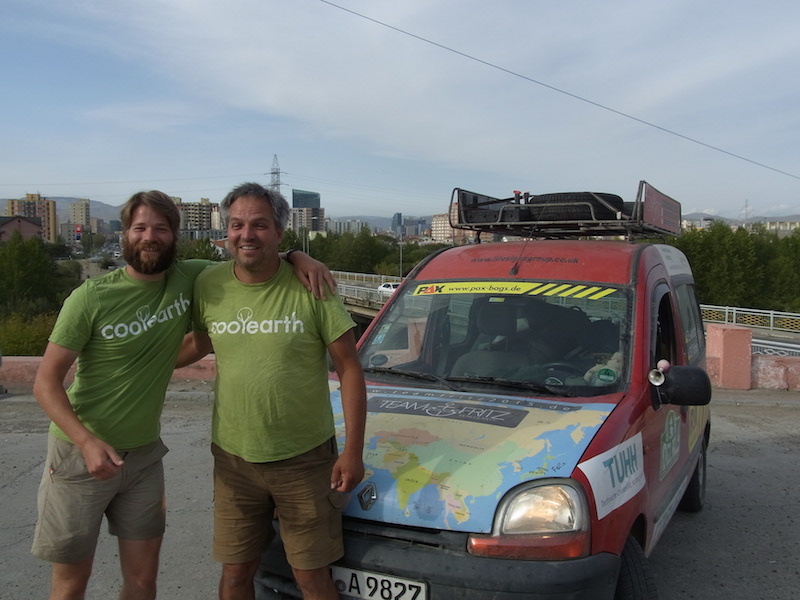 Stay tuned to see some more pictures from Ulananbaatar and the way back.